Would you have signed Lionel Messi when he was kid? Sounds like a no-brainer but that was the questions posed to a group of football fanatics learning what it takes to be a football scout. Dean Whitehouse, Manchester United academy coach and tutor on the Professional Football Scouts Association course then showed a video of a young Messi in action. 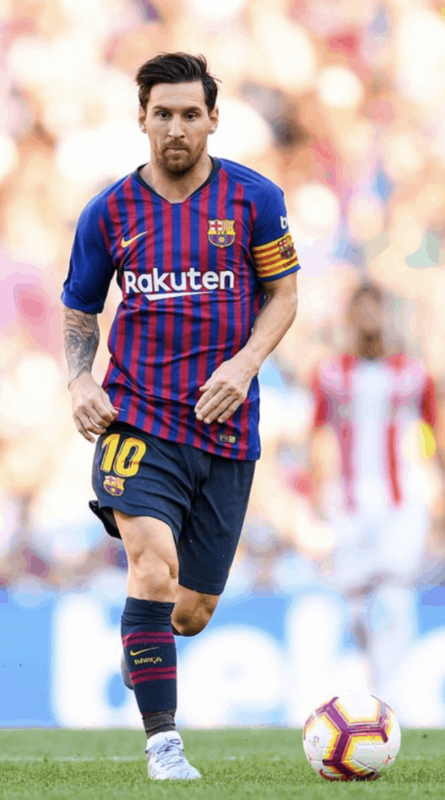 Watching clips of a skinny slip of a lad whose kit looked three sizes too big for him and ran like he was wearing his dad’s shoes, I had to say ‘no’, I would not have signed Messi. But then the seasoned talent spotters at Barcelona were not seeing what I saw. They saw a young player still growing into his body but more than that they noted his upper body is perfectly still and his soft touch with the ball at his feet. The room’s opinions are as mixed as our backgrounds are diverse. The two-day, certified course held in the shadow of Old Trafford at the Class of 92’s swanky Hotel Football attracts ex-players, scouts, coaches and Football Manager geeks from all over the world. In my group there was a youth academy coach from India, a football agent from Greece, the technical director of a top European club and lads hoping to become the future manager of Manchester United. That last one sounds like a pipedream, but the current boss started out as an interpreter. The PFSA’s course will not gain you direct entry to the world of management but it does give an insight into how clubs go about mining for those diamonds in the rough. Whitehouse reveals the acronyms top clubs use to define the qualities they look for. Barca want TABS: Technique, Attitude, Balance and Speed. AJAX go for TIPS: Technique, Intelligence, Personality and Speed. Arsenals mantra is SUPS: Speed, Understanding, Personality and Skills. When invited to make up our own, one lad from overseas comes up with: Physical, Intelligent, Dynamic, Organisation. It worked for him until the perceived meaning of his acronym PIDO was explained. My scouting plan Is to strictly look for players who SALSA: Skill, Aggression, Leadership, Speed, Attitude. 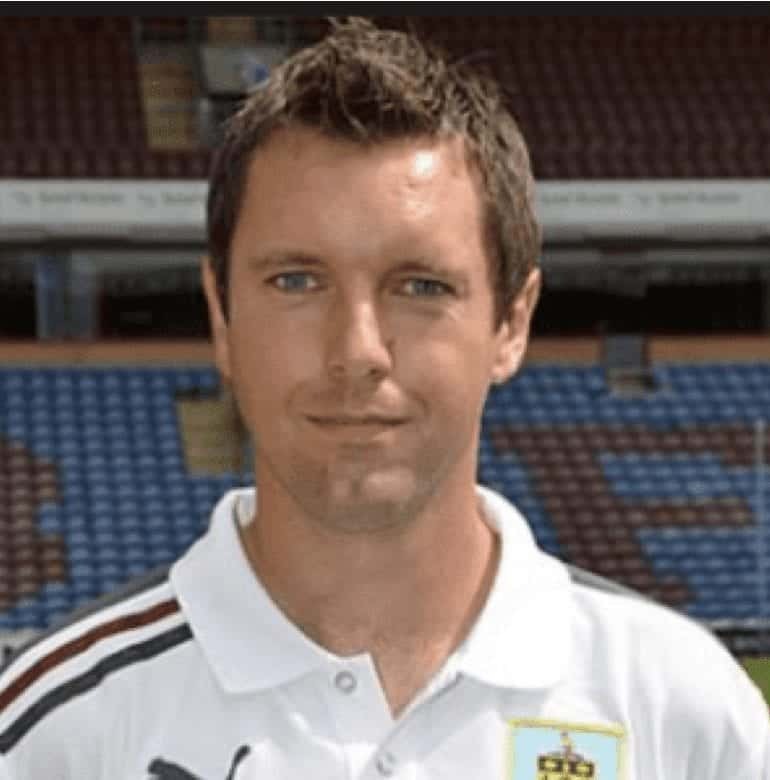 But not all clubs are looking for the next World Player of the Year as former Burnley academy chief Jason Blake pointed out to us. The FA’s Elite Performance Plan allows the top side to sign for the best young player from lower category academies. 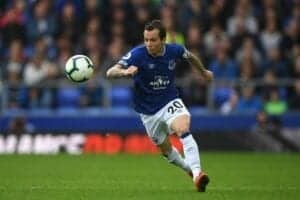 Burnley in return would target player who were fifth or sixth best player in a Category One Academy side and might excel at being a bigger fish in a less glamourous pond. But where the Clarets had done their research was in which areas to scout. But Burnley’s problems may be that they are starting too late. On day two, Senior United Scout Gerry Luczka shares a rumour that some development centres are taking in boys from age four. Clubs scouting networks are now vast – Sevilla reportedly employ some 700 scout’s world wide – with the net spread so wide that Luczka claims if a young player in England has not been at a club by age 12 they likely will not make it. Armed with the Knowledge gained from the course, I headed to Romania to watch England U17 vs Austria. Rather than watch the game, I focused on the players to write my scouting report. I picked out Chelsea centre-half Jonathan Panzo and Austria striker Aldin Aganovic of RB Salzbury – two lads who SALSA.